By now every civilized reader has heard about the Facebook/Cambridge Analytica scandal. And like Captain Renault in Casablanca, people are shocked, shocked! to find that their data is being used not only to sell them to advertisers but to political campaigns as well. WHO KNEW?? But this has all been going on a long time. How do you think all that junk mail got into mailboxes in the 80s and 90s? The difference now is scale — and pure, all-out brazenness. 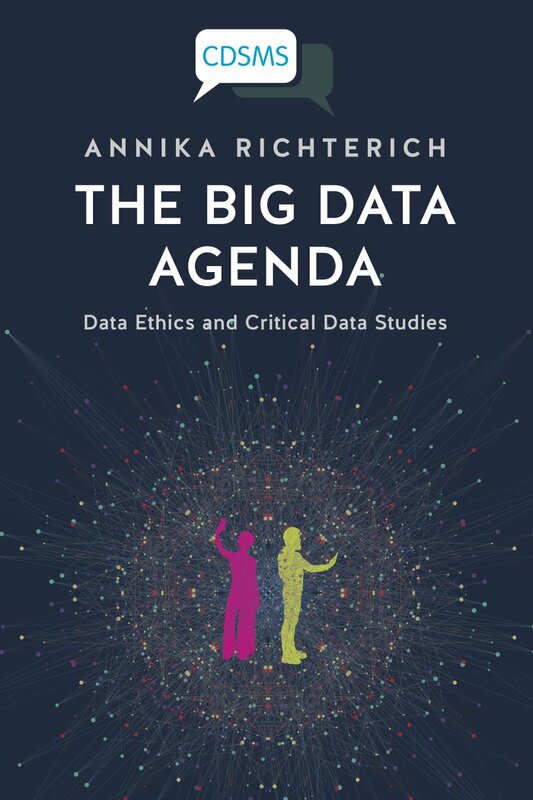 Annika Richterich’s new book provides a systematic contemporary overview of the field of critical data studies, and suggests that the field needs a revolution in ethics. The usual topics are there: privacy, open data, education, technocapitalism, etc. But the big emphasis in the book deals especially with one often overlooked area of big data research: biomedical studies. Professor Richterich argues persuasively that the use of big data in research urgently needs to be considered from the vantage point of ethics and social justice. Given the ka-ching involved, an uneasy and largely monetary relationship has evolved between big data research and technology companies. This has led to outright surveillance of citizens in areas previously thought to be private and inviolable, especially patients in the medical sector. Without a serious reform in ethical approach, this can only be disastrous for citizens across the world. It’s a fairly short book as academic texts go, and quite readable. And it’s free, thanks to the folks at Knowledge Unlatched.